A complete, updated safe boating certification course taught in one (8 hour) day. This class includes the newest requirement for towing skiers and tubes. Successful completion will allow the student to purchase a Connecticut Certificate of Personal Watercraft Operation with Waterski endorsement. PRIOR TO TAKING THIS CLASS each student MUST create an account online and bring their CT Conservation ID number to class. Register by email at sgiordano@emc1.com. New Education Series at Whitey's Marina! - Free Program!! Mystic Maritime Museum will present an exciting and informative Virtual Program entitled "Corsets to Coopers: Primary Sources from 19th Century Whaling!!" 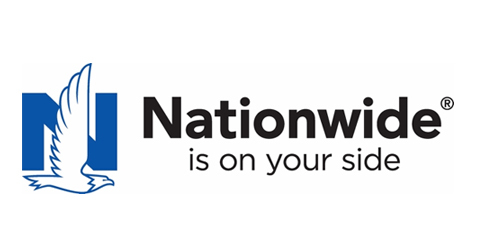 Certified Nationwide insurace agent. Boat, house, car, business and life insurance. 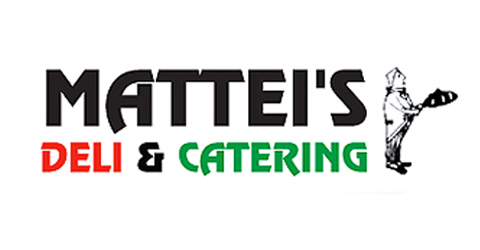 Specializing in deli and italian cuisine with full catering service. 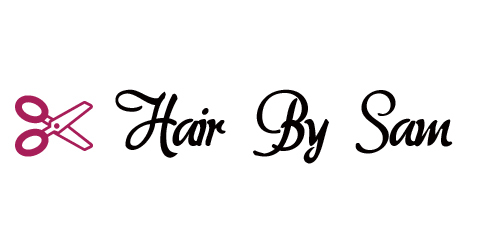 Color, Foiling, hair cutting, mens cuts, updos for special events, wash and style! 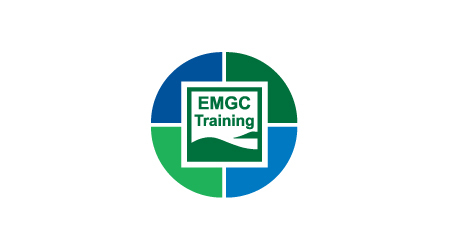 Environmental, Health, Safety and Energy Training and Consulting. Contact us for more info on renting/leasing available office and retail space.